New pallets are cut and assembled to your specifications. A small piece of McNeilly’s 40-acre facility. New pallets are ready for shipment. A state-of-the-art dust-collection system for clean, dust-free pallets. Cut-to-size remanufactured lumber ready for nailing. McNeilly’s custom-building area for specialty pallets. 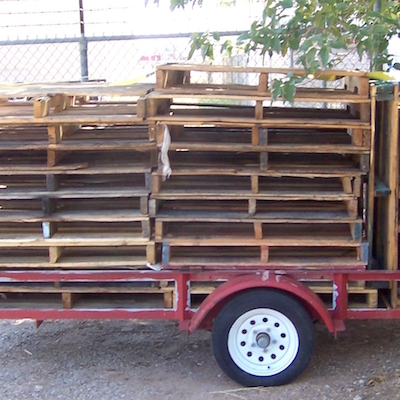 Pallets of any size are a specialty. Reconditioned pallets become mulch or animal bedding. Standard pallets are made at 1,900 per shift. The experienced crew handles all requests with speed and accuracy. Welcome to McNeilly Wood Products, Inc.
McNeilly Wood Products, Inc., is a full-service manufacturer of new and reconditioned pallets, custom pallets, bulk landscaping mulch and wood shavings. New pallets are cut to a customer’s specifications on state-of-the-art saws and assembly equipment. In its facility, McNeilly has the ability to build and hold for large repeat orders. Reconditioned pallets are kept in inventory for same- or next-day service. McNeilly Wood Products personally serves businesses within a 125-mile radius from its 40-acre manufacturing facility in Orange County, New York. 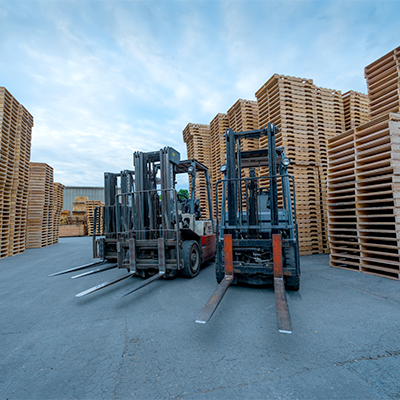 For large quantities of pallets outside the area, McNeilly ships via a third-party trucking company. Pallet disposal is another McNeilly specialty. 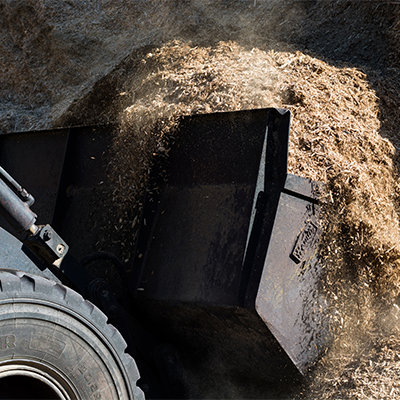 The company has a full-service reconditioning department in addition to its wholesale mulch division.